Tripping out to Gubei for a rare and elusive variant in the udon oeuvre. There’s an irony to an udon restaurant in China. 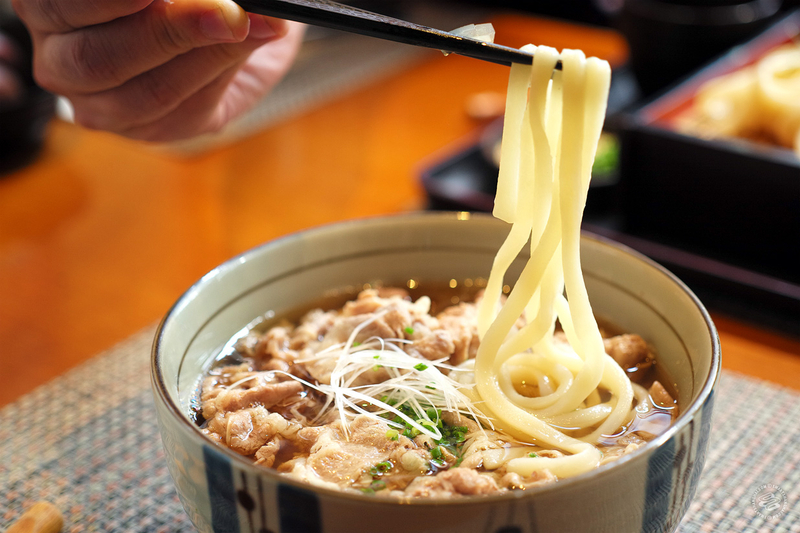 The fat, wide noodles were first invented in ancient China and then exported to Japan in either the 7th or 9th century, by the Silk Road or via famous Japanese monk Kukai, who studied Buddhism on this side of the Yellow Sea. 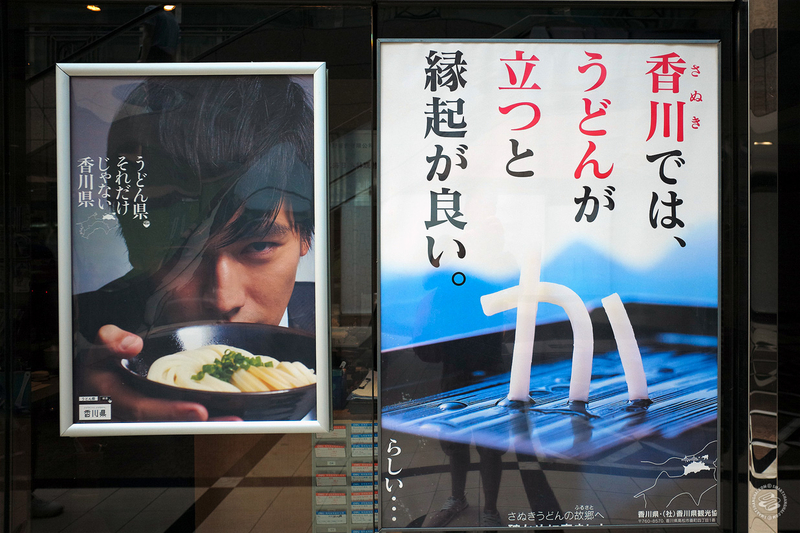 Now, udon are carefully rationed for export back to the homeland, or at least a particular type of sanuki udon is, a recently trendy type of udon noodle in Japan that is available a one functional-looking storefront in Gubei: Taya. The supplier of these sanuki udon, from Kagawa prefecture, has been making them for more than 150 years, and has signed an exclusive import agreement with Taya. 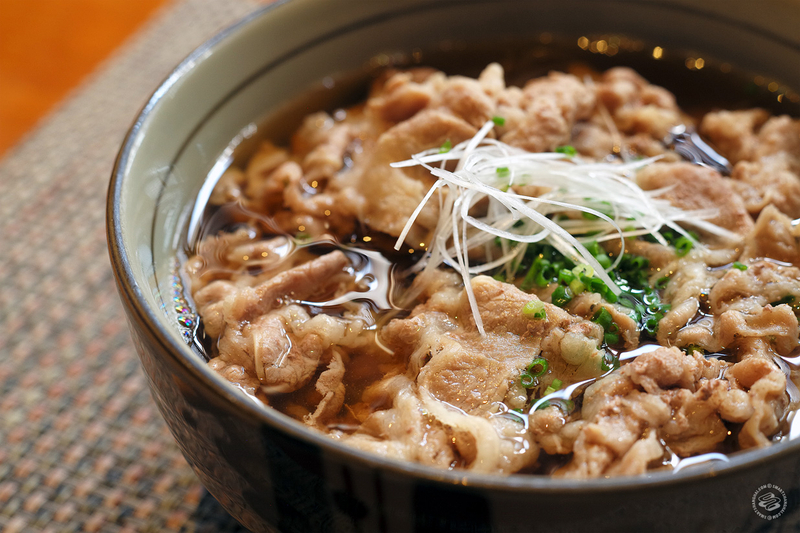 According to udon lore, the wheat and water has always been superior in the Kagawa region. That coupled with a repetitive pressing process that increases the gluten content gives sanuki udon its distinctive silky-yet-firm texture. 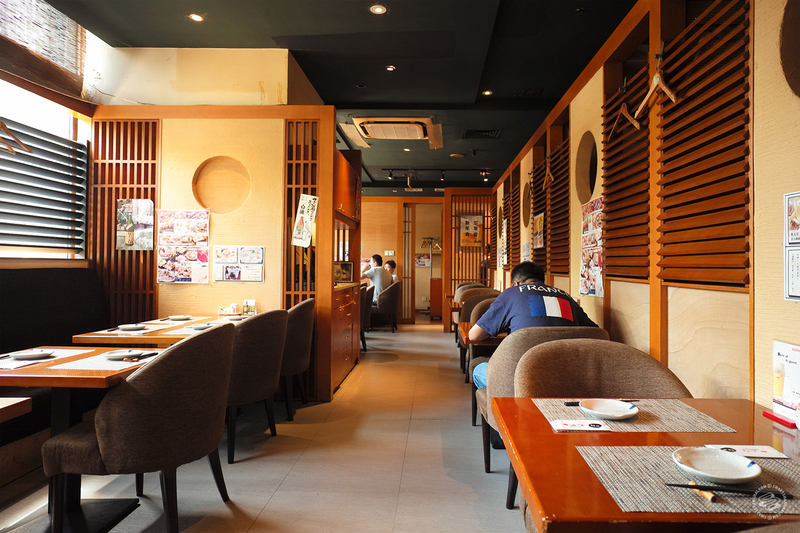 In the early 2000s, magazine publisher Tao Kazutoshi published a guide to udon shops in Kagawa Prefecture titled Osorubeki Sanuki Udon (Awesome Sanuki Udon). The four-volume book chronicled months of painstaking research on the different udon shops in Kagawa prefecture, which number more than 800. 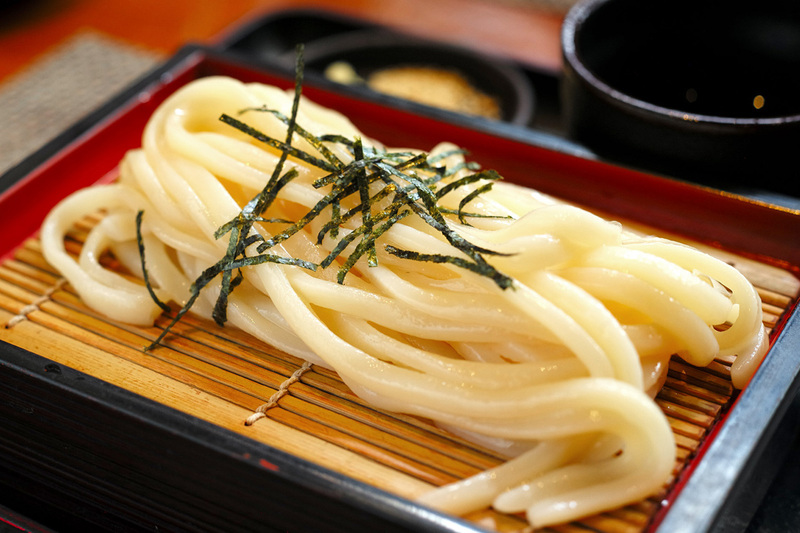 The books drew thousands to the small prefecture on Shikoku Island for udon-tourism, launching the fairly recent Sanuki udon craze and cementing Kagawa as the udon prefecture. To be honest, I’m not a big fan of udon. My usual udon spot is the culinary mecca known as PVG Terminal 1 -- a buffer for the in-flight booze. It’s never great. On the first night I visited the 12-year-old Taya, I ordered both cold udon with a soy sauce for dipping, and a hot soup-based udon with a clarified beef stock. It looked impressive. The cold udon had a sheen to it, and the mouth feel was indeed unlike most udon I’ve eaten prior; it glided effortlessly into the mouth and ended with a satisfying chew. That might have something to do with the cooking process, which owner Zhang Fei explained to me. Sanuki udon, unlike regular udon, is cooked for 16 minutes, as opposed to the regular three minutes, and then gets a thorough rinse in cold water. That removes the surface starch and gives the udon a silky texture and the proper koshi, the correct chew, like the Italian al dente. Traditionally, even the size of the cooking pot is important – a large vat is used to prevent the starch from saturating the water and prevent the salt in the noodle from dissolving. I switched between the hot and cold udon, and found myself massively preferring the cold version, slurped from the small cup of tsuyu with scallions and sesame. The hot udon with thin slices of beef had too many ingredients vying for attention with the udon, and muted the experience. 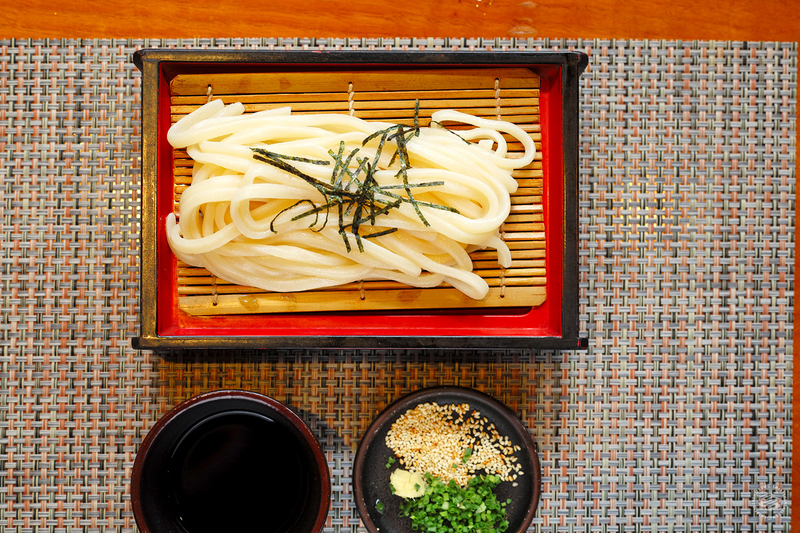 In the case of sanuki udon, less is more. Taya is at 299 Xianxia Lu, near Gubei Lu, in the Yuandong International Plaza Building. Handoogies returns! Great to see you writing again. Xianxia Lu forever.